Other Drinks There are 49 products. Gwydion was a wizard and a hero from the legends of the Mabinogi which are rooted in Dyffryn Nantlle. 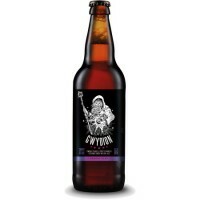 Dark, strong and magical - Gwydion the legend and Gwydion the beer share many of the same attributes. This is a perfect marriage between the flower and a fruit to create a quintessentially country drink. It is mouth watering with the delicate flavours of the summer hedgerows. Enjoy the rich exotic flavour of this delicious sweet Apricot fruit wine with it’s true taste of summer, fermented to perfection and perfect for sharing with friends! 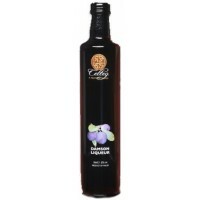 This cherry brandy liqueur enjoys an extravagant full taste with a delicious palette, derived from a carefully selected late picked harvest, where the cherries are bursting with ripeness. 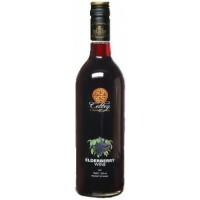 The damsons used in this delicious liqueur have been carefully picked at the optimum time for perfect ripeness for a sumptuous lingering damson ?avour. They are then steeped in vodka to deliver a great taste. Ripe elderberries are fermented slowly to bring out a distinctive rich flavour with a strong aroma. Ruby colour and smooth, velvety palette. Ginger wine is another old traditional drink made from ginger roots and a colourful background steeped in history and intrigue. Tales of its amazing health bene?ts and aphrodisiac qualities appear to have served us for generations! 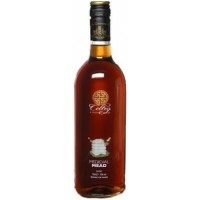 Mead is one of the oldest alcoholic drinks known and is naturally produced from honey. Mead was enjoyed by the ancient Egyptians, Romans and made popular by the Celts.